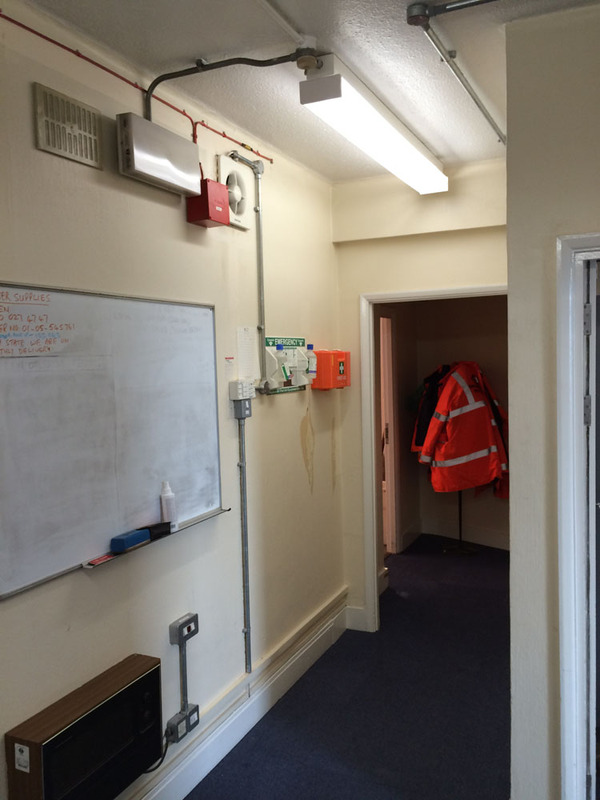 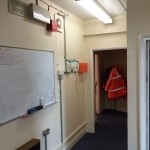 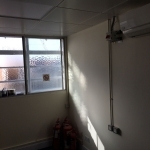 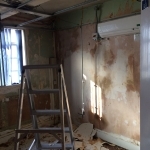 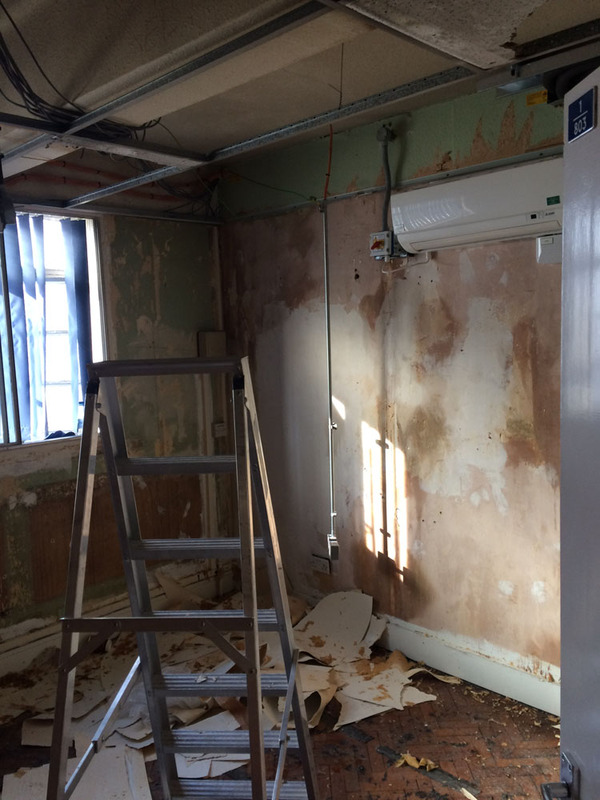 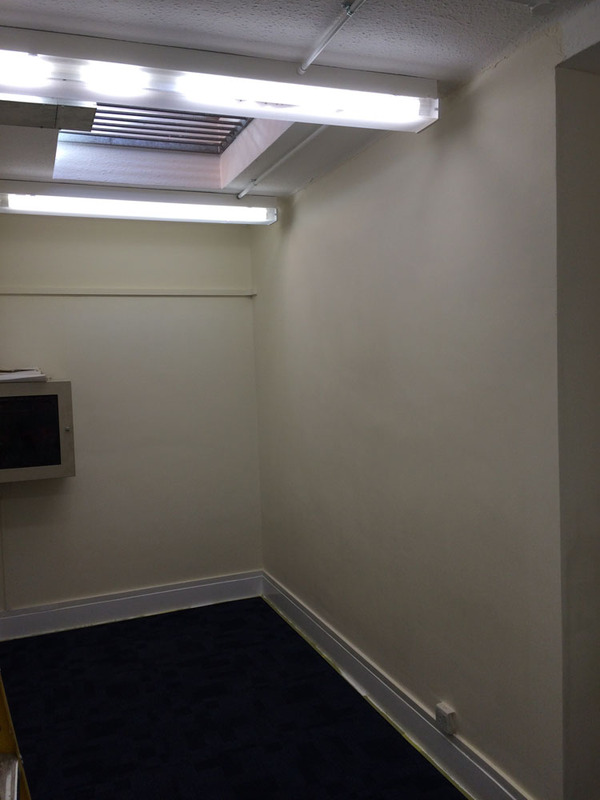 These works were carried out on behalf of Quay office group LTD. Harrow on the Hill train station. 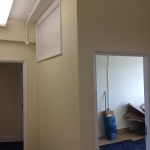 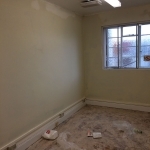 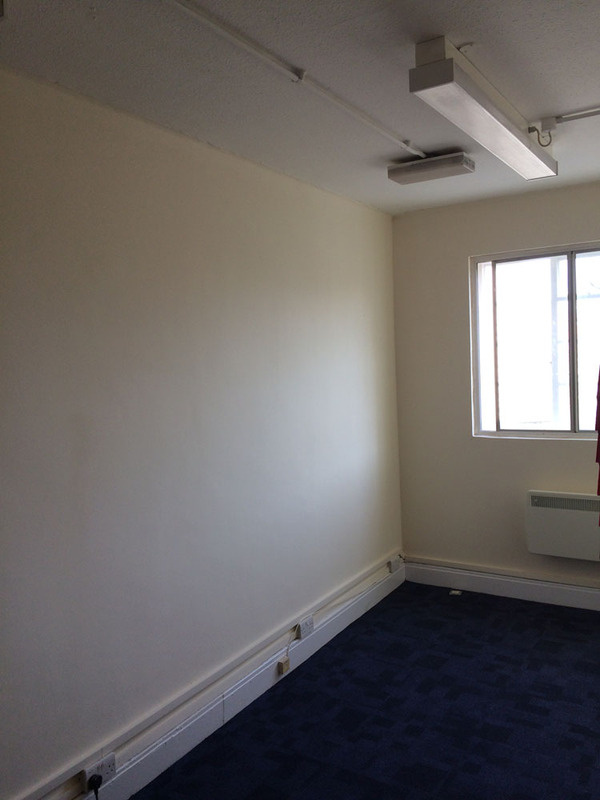 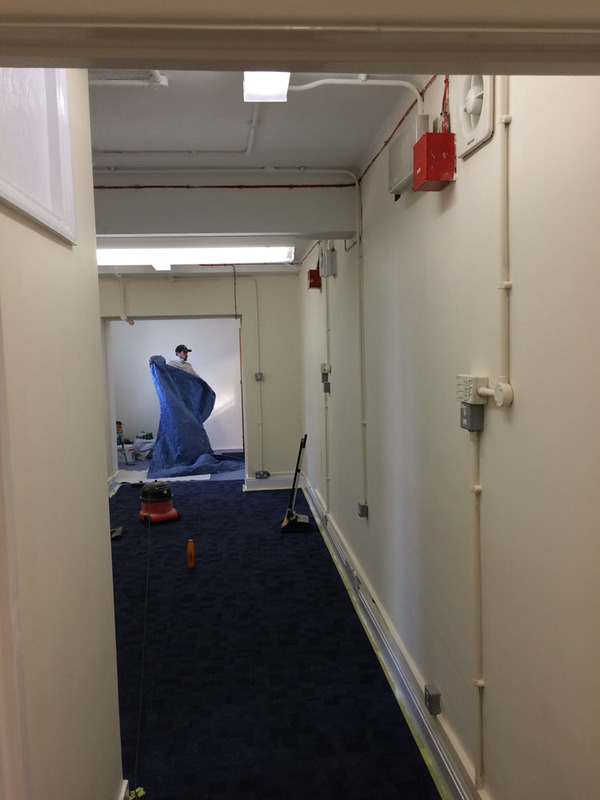 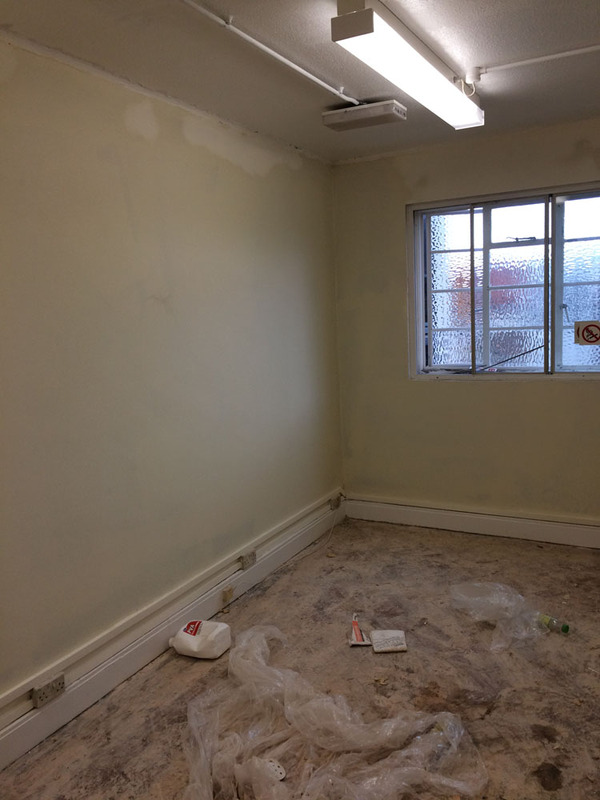 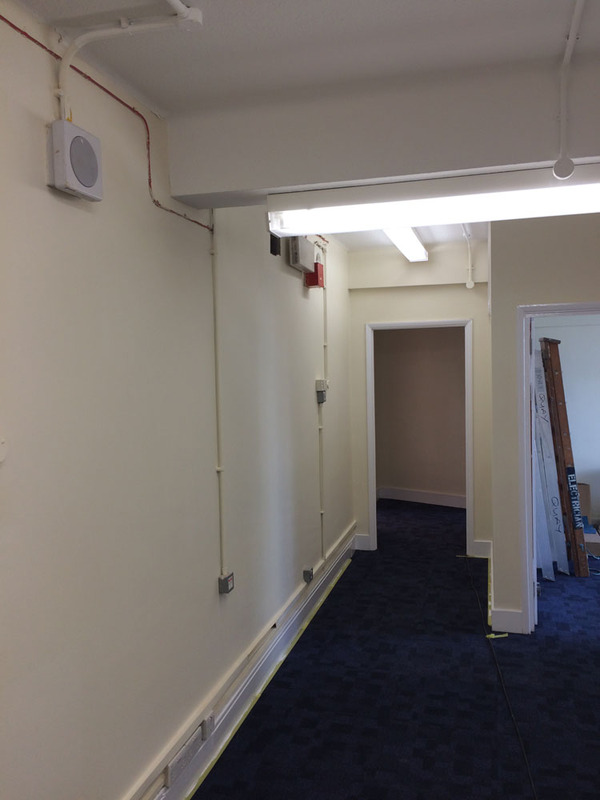 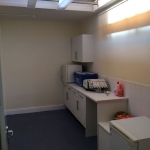 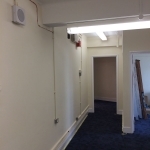 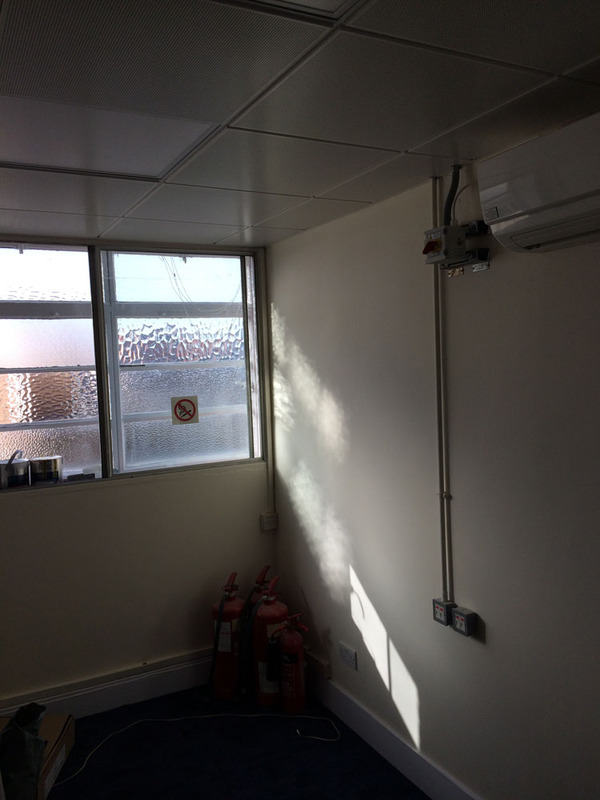 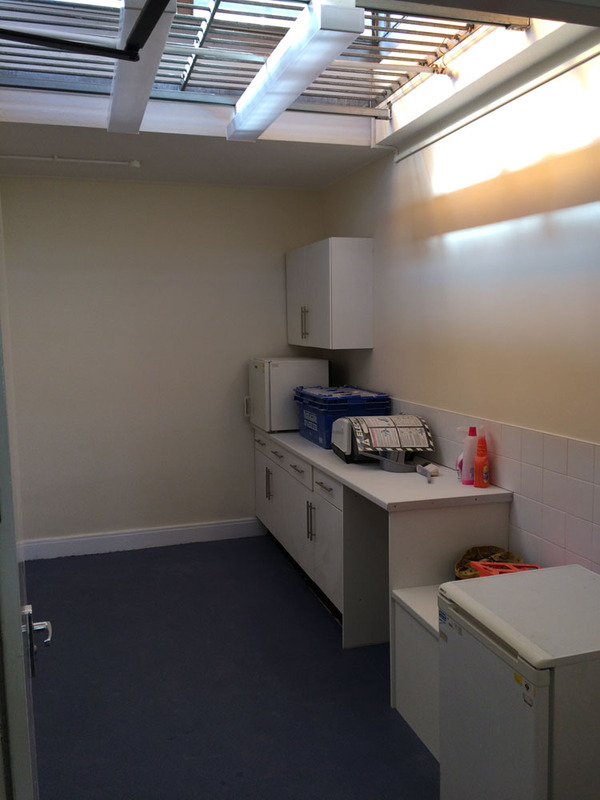 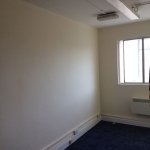 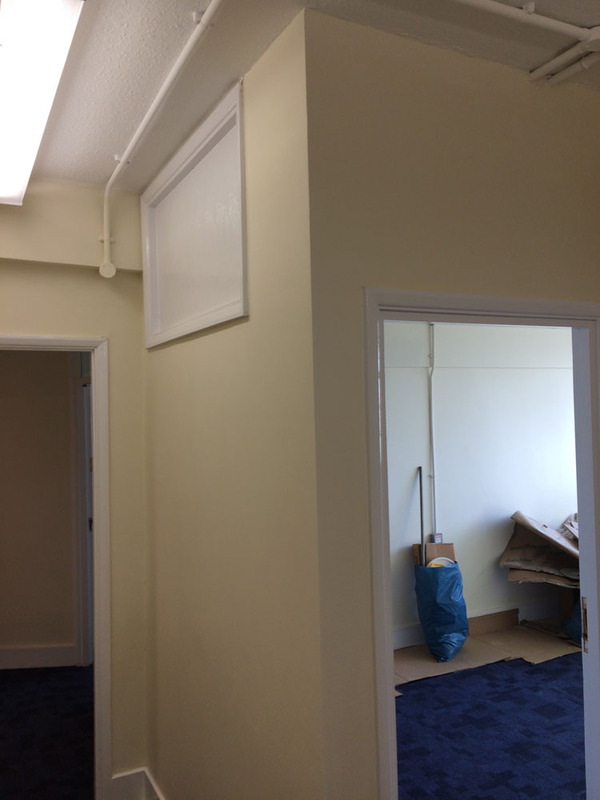 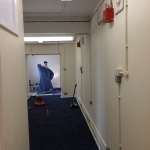 Office areas refurbished. 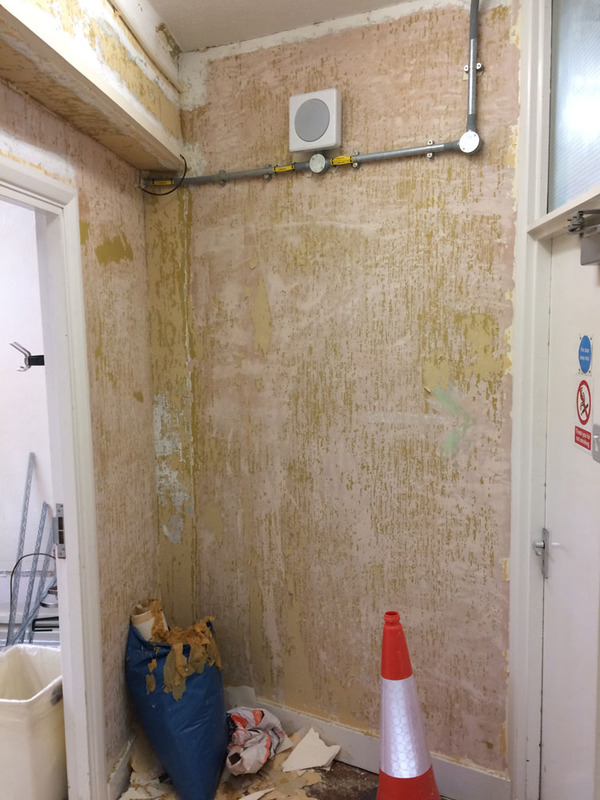 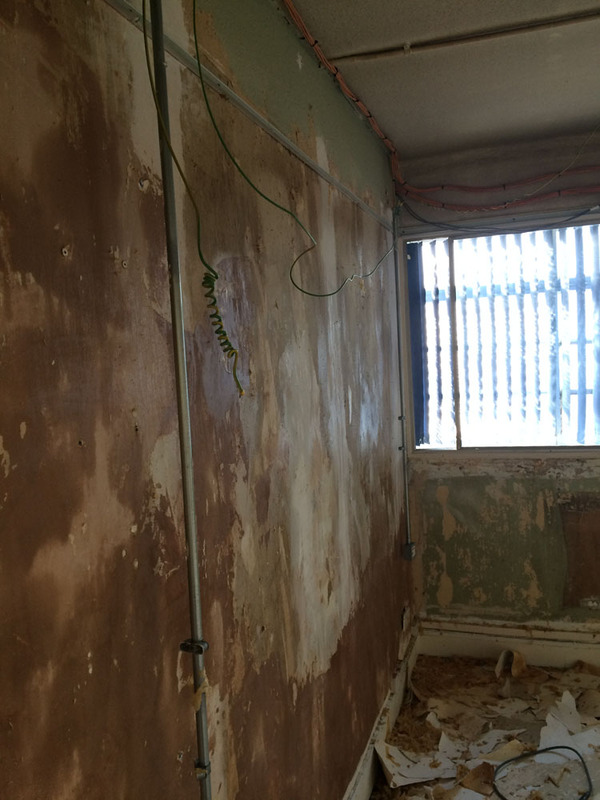 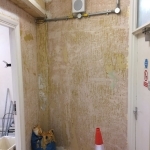 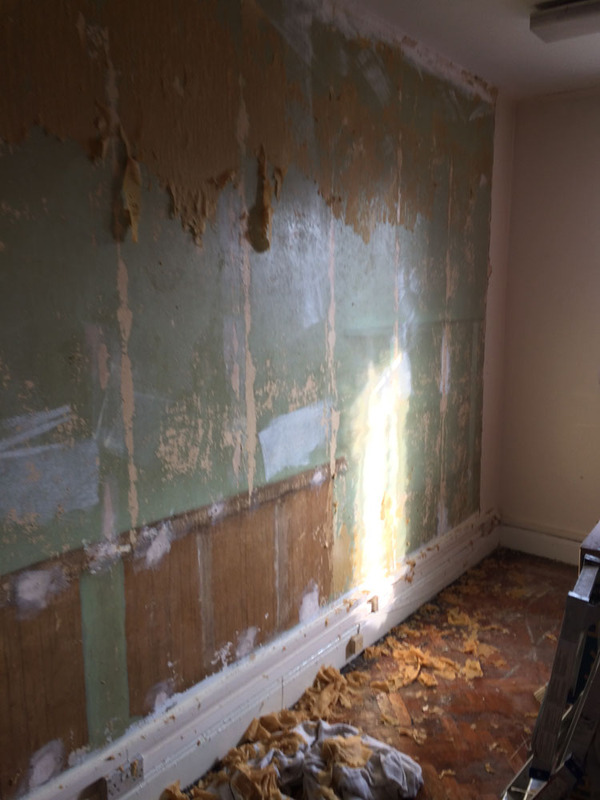 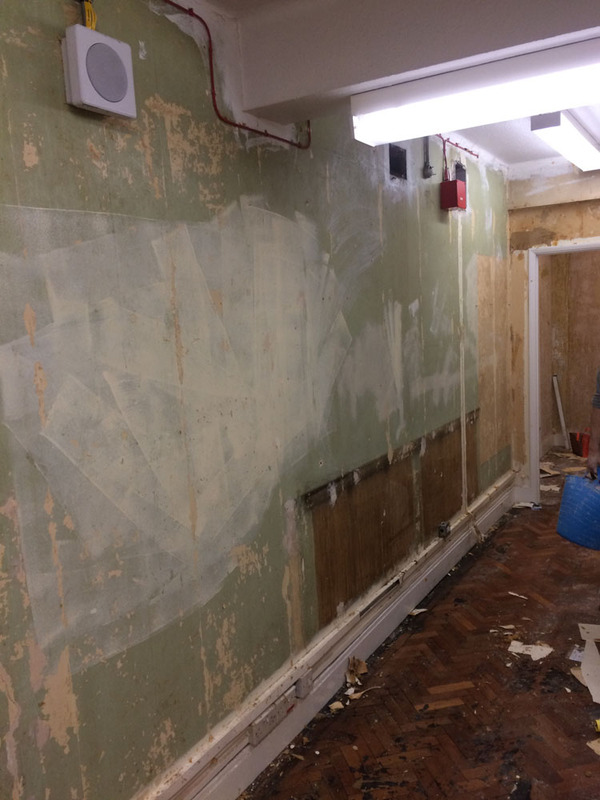 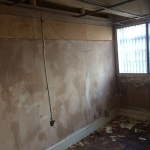 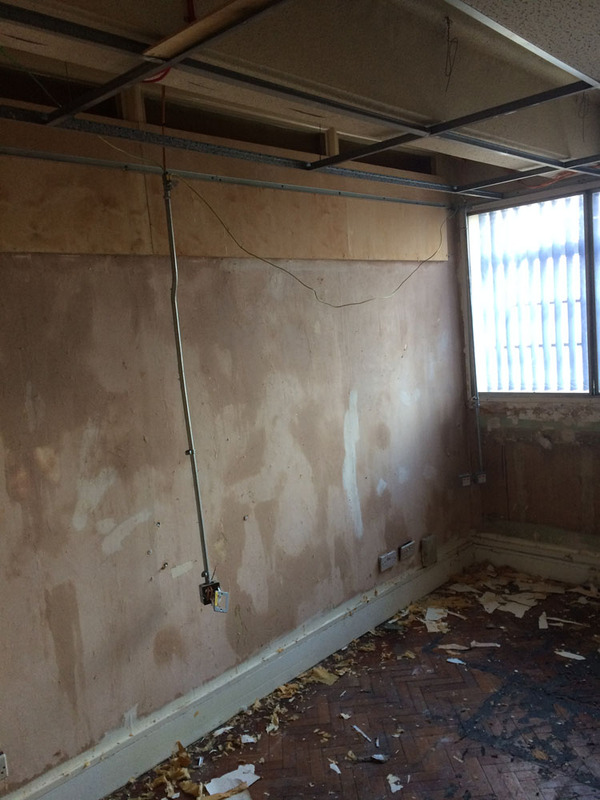 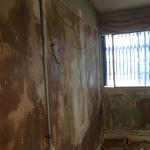 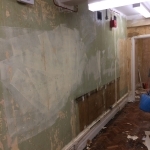 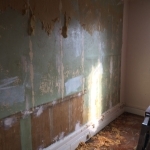 All walls stripped of existing wood chip wall paper. 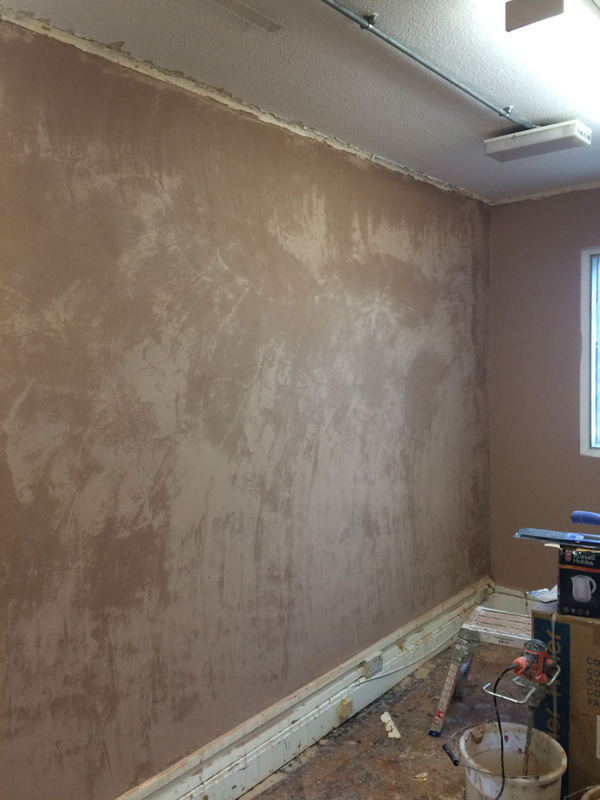 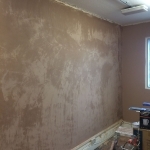 All wall surfaces plastered and re-decorated. 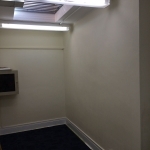 Grid ceilings installed.